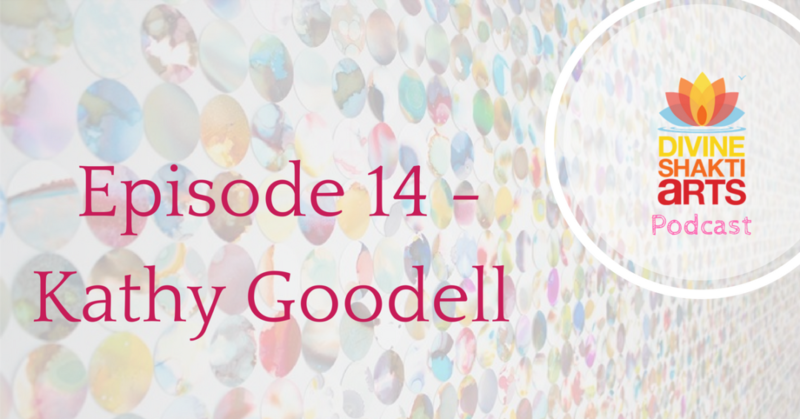 In this episode, we speak with contemporary artists Kathy Goodell. We explore what it was like for her to be an art student in the early 70’s in San Francisco. We also discuss the relationship between the art practice and spiritual practice.